Travel blogger Reshma Narasing (@thesologlobetrotter) stayed at our plantation recently. She also visited the nearby Mahadev Temple at Tambdi Surla, which is the oldest intact historical structure in Goa. 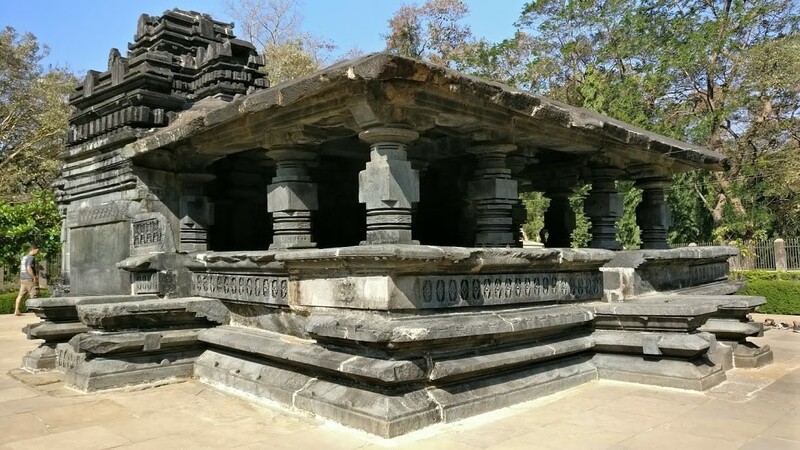 Reshma, being a history buff, was interested in the connection of this temple with the kingdom that ruled her home state Karnataka. Read on at her blog The Solo Globetrotter.